SpaceX made history a year ago when the company successfully landed its Falcon 9 rocket for the first time at Cape Canaveral, Florida. However, people didn’t get to see how SpaceX CEO Elon Musk reacted and the roller coaster of emotions he went through from the launch until landing. Thankfully, National Geographic followed Musk around and documented the whole thing, providing rare insight into the daily life of the billionaire responsible for revolutionizing private space exploration. 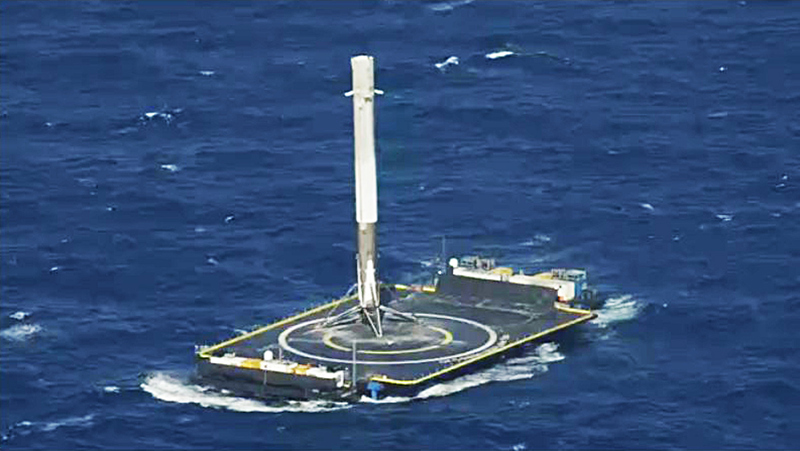 Elon Musk and SpaceX have made history, finally landing the company’s Falcon 9 rocket on a barge in the middle of the ocean. 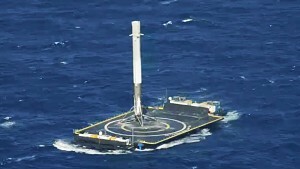 I mean, did we ever really doubt Musk and SpaceX would be successful in their autonomous drone ship rocket landing? As icing on the cake, SpaceX recently released the Falcon 9 rocket landing in 4K so we can relive it over and over in crystal clear quality. It’s fascinating to watch the rocket’s legs deploy as it approaches the barge, and the oh so gentle landing is spectacular even on the sixth and seventh watch. Congratulations to SpaceX on this marvelous feat that many initially considered to be nearly impossible!